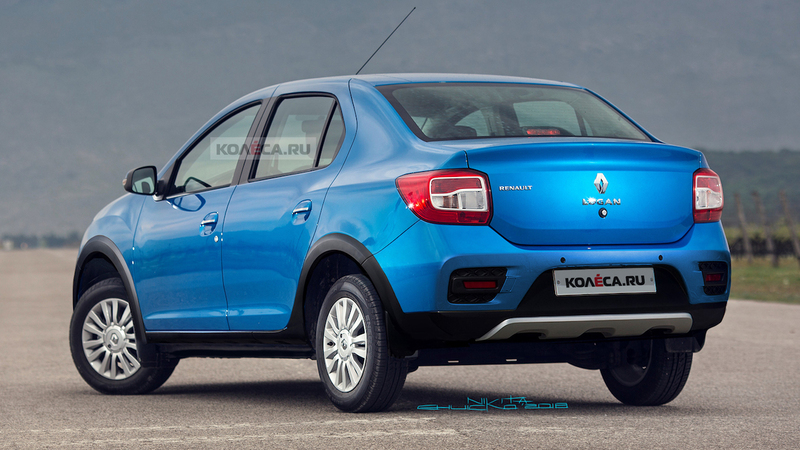 Recent reports say that a Cross variant of the Renault Logan is in the pipeline for the Russian market. 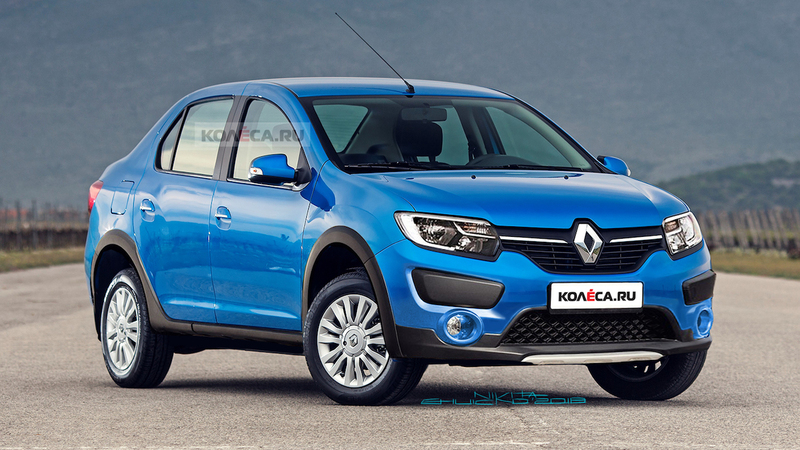 Kolesa.ru has shown how a Renault Logan Cross may look through renderings. In addition to the rugged styling, the Renault Logan Cross may have a higher ground clearance (155 mm+). The Cross variant has a more rugged bumper design, faux skid plates and extra body cladding. It does away with the chrome garnish in the lower bumper but retains the regular 15-inch double-spoke alloy wheels. It may have an all-black interior and come with all the high-end features of the sedan, including automatic climate control, heated front seats, touchscreen infotainment system with navigation, cruise control and more. The Renault Logan offers a ground clearance of 155 mm and the Cross could sit higher to tackle dilapidated roads and deep potholes. To deal with the higher body-roll from the increased height, it may have a larger anti-roll bar. Renault offers the standard variant with a 1.6-litre petrol engine in three different tunings: 82 PS/134 Nm, 102 PS/145 Nm and 113 PS/152 Nm. 5-speed manual and 4-speed automatic are the transmission choices. Options planned for the Cross variant are a mystery at the moment. The Renault Logan Cross should come with all the top-of-the-line features of the regular Renault Logan. The Renault Logan Cross could debut at the 2018 Moscow International Motor Show next month. Renault has confirmed that its first-ever SUV coupe will debut at this show.